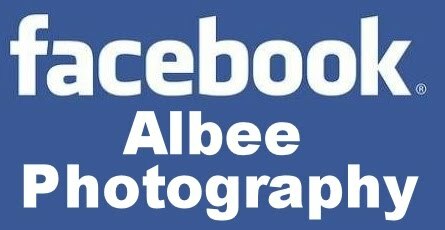 Albee Photography: Under 8 team - prize giving. 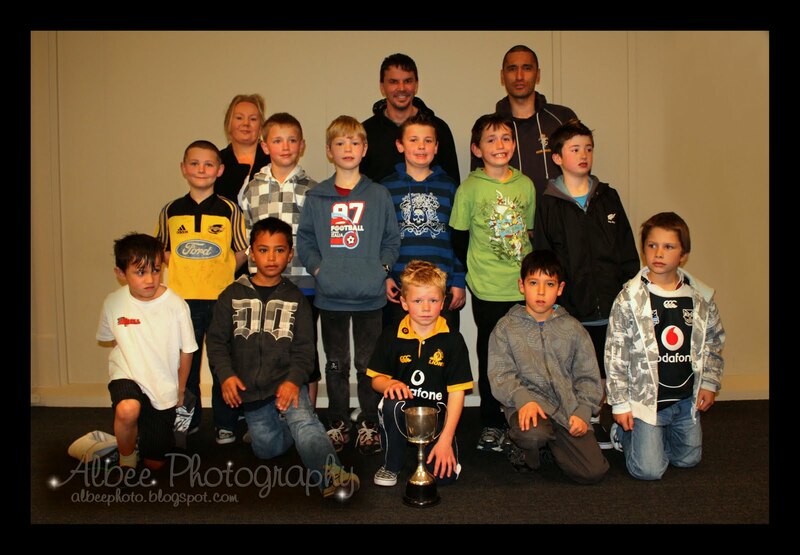 Under 8 team - prize giving. Click on photo for large size. Feel free to download this photo for your own use.